May 9, 2018 By // by Iskra B. Every hairstylist for your entire life has likely told you to stop washing your hair every day. “Easier said than done,” you say. And while I know you already know that your color will last longer, your hair will be healthier, and your time in the bathroom will be cut in half, getting used to this dirty hair thing doesn’t sit well with everyone. I get it, ladies. I was completely with you for the first 35 years of my life, but in the past year I’ve made a choice to get this dirty hair thing down, and I promise life is so much better with dirty hair. I’ve learned to embrace the grease and make the most out of my hair, whether it’s day one or day five. Seriously. I typically go 5 days between shampoos right now, and I’ll never look back. Here are my tips for extending the time between your shampoos, one day at a time. The biggest thing you have to learn to deal with is that dirty hair isn’t going to feel like clean hair. Your dirty hair won’t respond like clean hair, or style like clean hair. 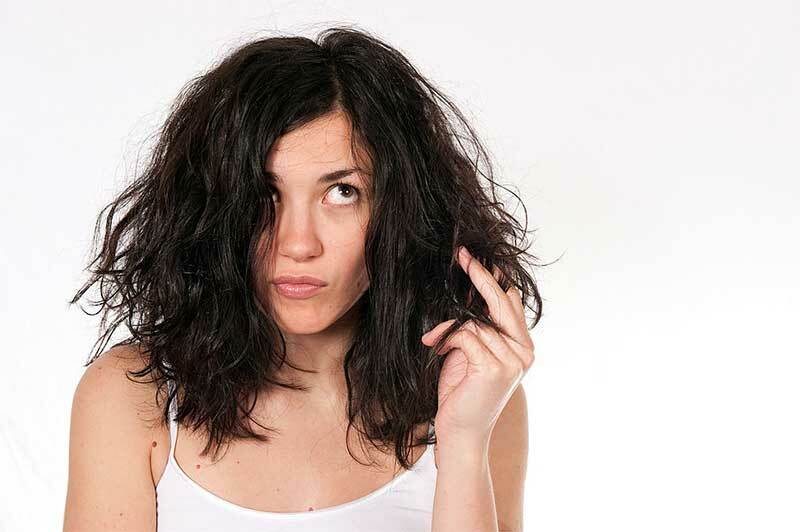 Getting used to the feeling of dirty hair can be the biggest issue for a lot of women. To get past the feeling of dirty hair, wear your hair up, braided or pinned back. Actually, it probably doesn’t look greasy at all to anyone but you. 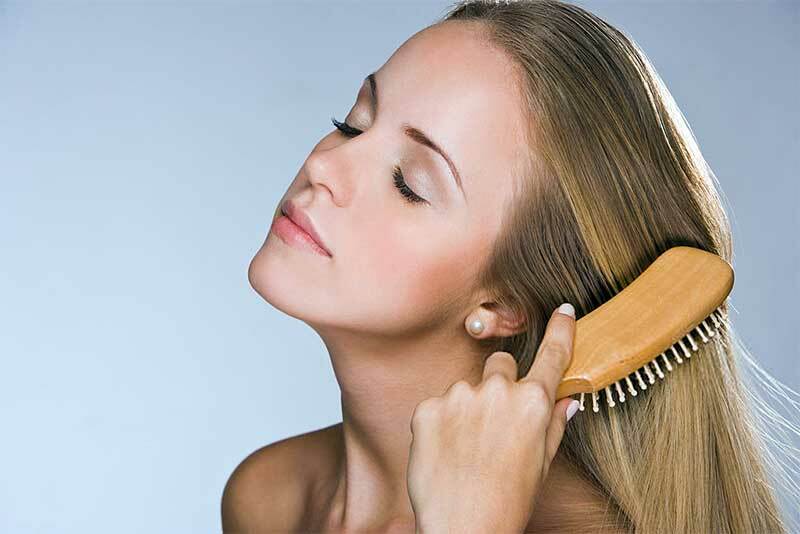 Brushing your “greasy” hair really, really well will help distribute the grease and oil through your hair to the ends. That natural oil is actually really good for your hair, naturally conditioning, and improves your hair’s sheen. I don’t recommend going from a daily shampooer to a weekly shampooer in a day. Start with shampooing every other day and squeeze that third day in there whenever you can. Your body needs time to adjust its oil production cycle and over time, you’ll find that your scalp will produce less oil, so those extra days won’t be a big deal. Dry shampoo can be your best dirty hair friend, but can also be one of the most annoying products to use on your hair. Dry shampoo doesn’t feel like squeaky clean hair. It’s not meant to make your hair feel clean. Your hair will likely feel dirtier after using dry shampoo. The key here is to get used to that feeling and discover a whole world of new hairstyles available to you with dry shampoo in your hair. If you really hate working with your hair and dry shampoo try applying the dry shampoo at night before you go to bed. By morning the dry shampoo will have absorbed the excess oil. 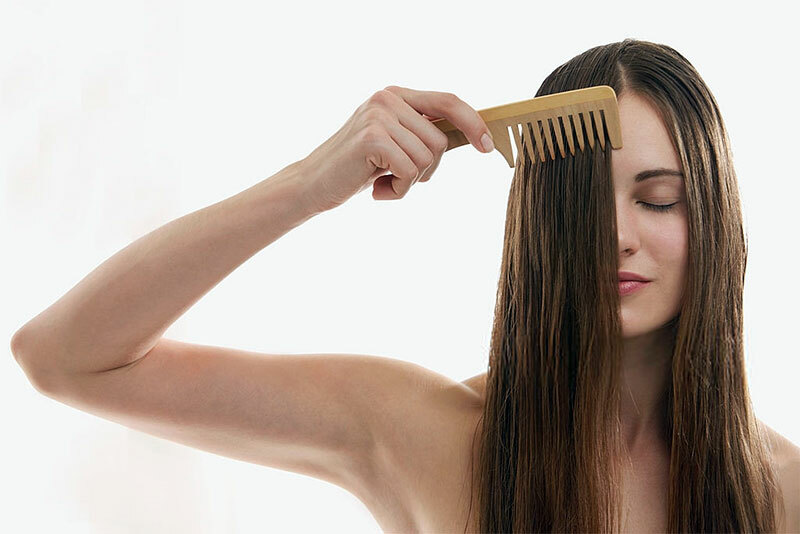 Simply brush it well through your hair and style as desired. If you wake up with a head full of crazy hair, you can still skip the shampoo by reviving your hair in the morning with a little water in a spray bottle. Some people actually rinse their hair and condition it in the shower. I use way too much product in my hair for that, but if you don’t use a lot of product, a quick rinse or spritz with water can tame the bed head and give you the refresh you need to get through another day without shampoo. If your ends tend to get dry and frizzy between shampoos, a little hair oil worked through the ends of your hair can recondition, replenish shine, and tame your frizz. Just go easy with the oil, because a little goes a long way. 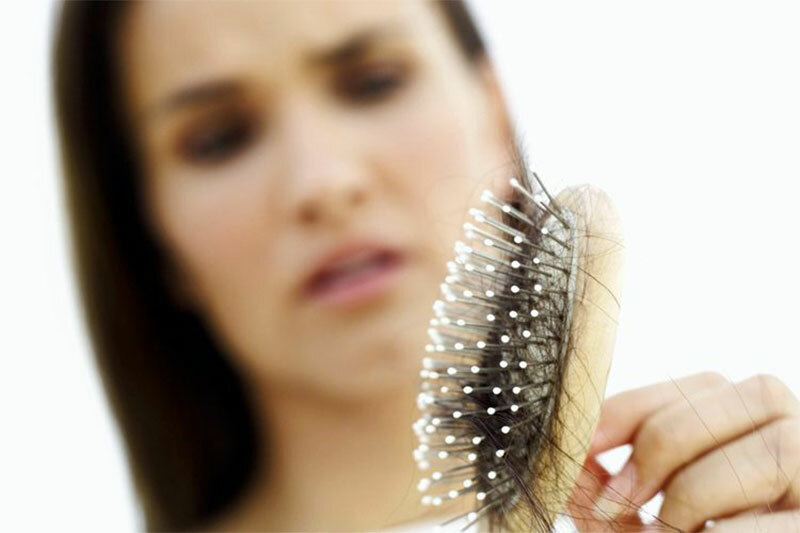 Place a few drops on the palm of your hand and work through the ends of your hair, or where your hair is driest. Braids are truly a greasy hair’s dream and styling your hair in a messy updo can be the best way to tame both bed head and a greasy head of hair. Get the scoop on some of the season’s hottest braid trends.